Vehicles and equipment are wonderful tools that can help be more efficient in getting tasks done on the farm. However, they are also very good at transferring pathogens from one location to another. Contaminated vehicles and equipment have proven to be a contributor to disease occurrence in poultry facilities. Service vehicles including garbage trucks; maintenance vehicles, for example your electrician’s vehicle; and even delivery vehicles can transfer pathogens to your farm. In addition to vehicles, equipment brought in or used on-site can also harbor pathogens. 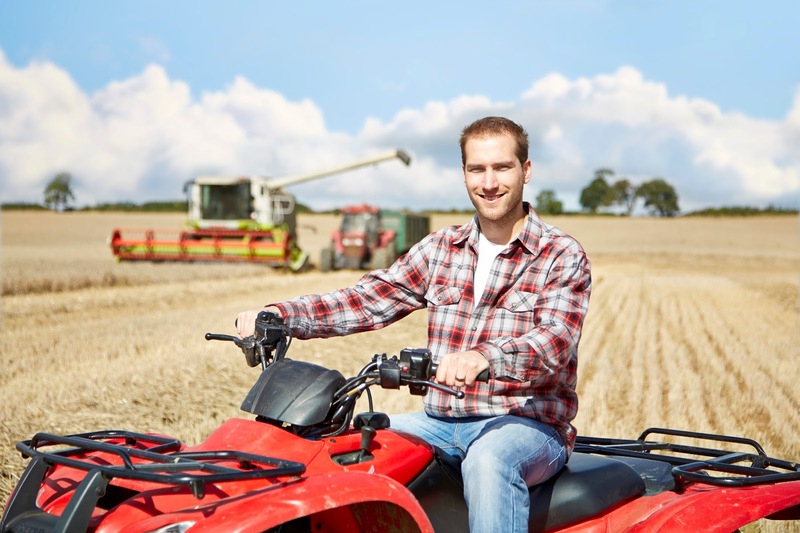 Tools used by service providers may be contaminated depending on the environments they were used in prior to your farm. Skid-loaders, wheel barrows, and other on-site equipment traveling between barns, sites, or neighbors can also play role in the spread of disease. Restricting traffic on your site such as only allowing vehicles imperative to farm operations to cross the perimeter buffer area is a good biosecurity practice. Defining vehicle entry access and traffic patterns can further increase your biosecurity program. Disinfecting shared tools and equipment,within reason, can also address disease risk. Your biosecurity plan needs to include SOPs for cleaning and disinfecting equipment and vehicles that cross the Perimeter Buffer Area. Written instructions, proof of any signage, and proof of training should be included in this SOP. You should also include what kind of supplies you have available for disinfecting equipment and vehicles. Additionally, vehicle access points and traffic patterns for your farm site(s) need to be defined. These can be added to your aerial map which already define the Perimeter Buffer Area and Line(s) of Separation.